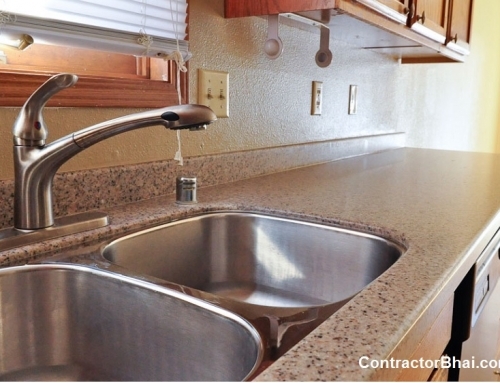 What are different types of Solid Surface ? Solid surface widely sold in Indian market are either made in Korea or china or India. There are other countries making but I believe they are very expensive as compared to what comes from Korea and China. 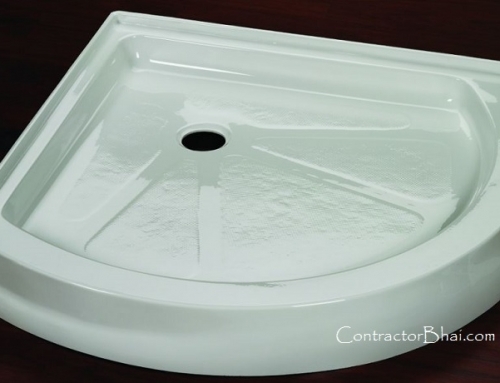 Quality wise Korean made solid surface is superior all the time. This differentiation is more important then knowing which brand material is of. 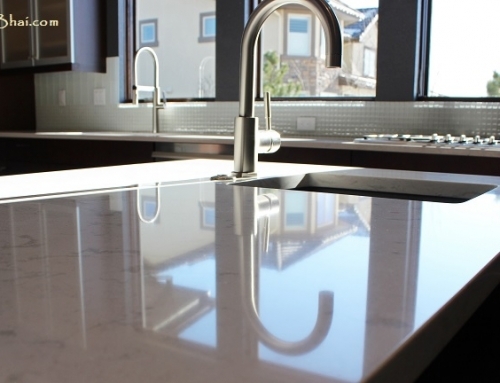 Solid Surface can be of “Plain colors”, “Small specs”, “big specs”, & then there is one range that is special & more expensive then everything else. 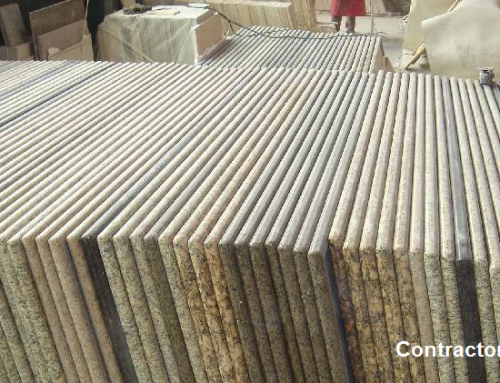 Small specs or big specs are small stone like visible material inside surface to give a design. Something simmilar to small coloured particles inside granite surface. These are grains inside surface. 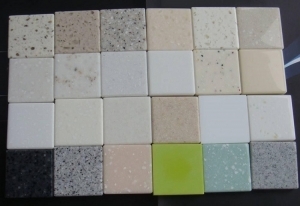 Solid surface could have been made using Resin of type Acrylic or Polyester or mixture of both. 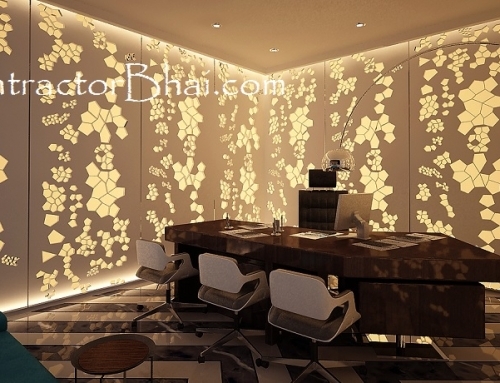 Difference between Acryclic Solid Surface & Polyster Solid surface is about quality of resin used, durability & ease of working with it. Polyester is for straight surface usage, not easy to bend. many manufacturers add Acrylic to it to increase bending, but not so succesful. 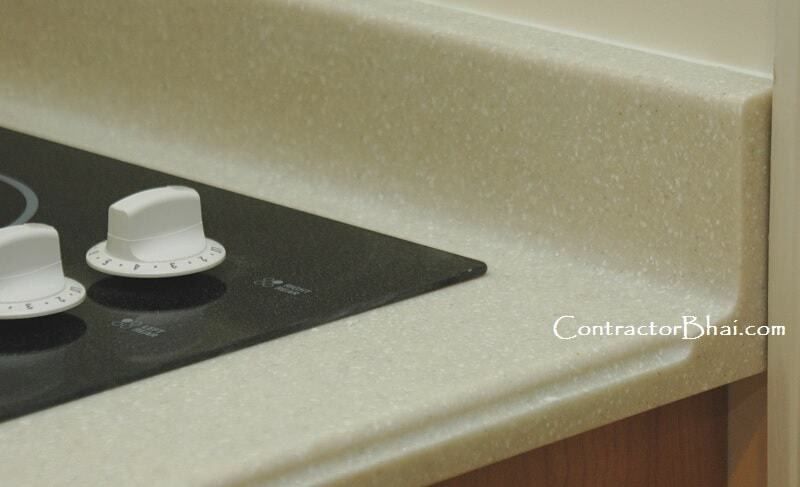 Acrylic Solid Surface bends easily & lasts longer.